Apple has been on top of the subscription service game for some time now. With the Apple iTunes store for music and news that Apple is working on a subscription service to rival Netflix, experts have been nodding their heads wondering what Apple was going to do next. Finally, news has surfaced according to six sources that Apple is working on an App store of the sort or a Netflix like service for games. 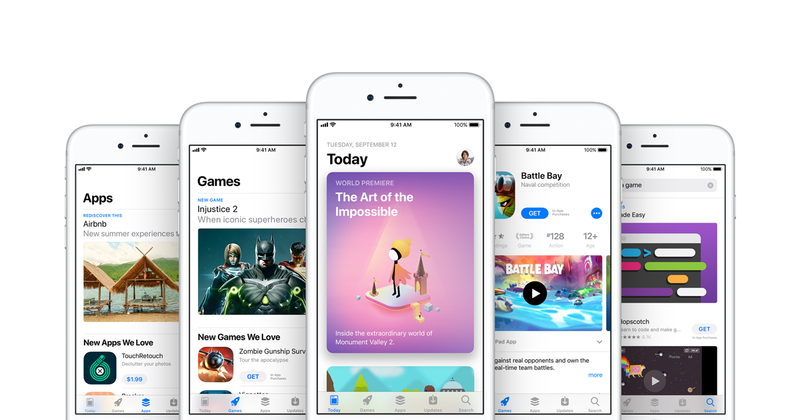 Word has it that Apple has started discussions privately with several game developers to create such a subscription service for gamers. These discussions reportedly began in 2018 and the platform is still under construction. What does this mean for the gaming industry? This news comes at a fine time for the gaming industry, especially when the ‘free of play’ movement, led by the game Fortnite, is at its peak. People in support of the ‘free to play’ agenda argue that every game should be, in the least, free to play. Several games have emerged that are essentially free to play, some of them are more scammy than others are, however, games like Fortnite seeming to be doing alright. What will be the cost of Apples latest subscriptions? However, it is still unclear what the cost of the games and bundles, (if there is anything of the sort on the platform) is going to be. Apple may even end up abandoning this idea, however, the possibilities are endless. Apple may even be getting ready to step into the developing ring. A developer, for those of you who don’t know, works something like a record label for a game. They distribute, market the product and back it with funding. What will being a developer mean for Apple? Experts believe that Apple will greatly benefit from jumping into developing because every game they market can conveniently be advertised on the many platforms that Apple already owns. A person can simply open their App Store and have the game displayed on it. 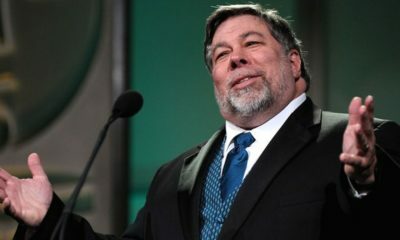 It’s sufficient to say, developing will be another successful project for Apple if the company decides to jump into it. Why is Apple making this move? Apple might be making this move because iPhone sales are finally plateauing. With its product sales going down it is essential for Apple to compensate its loss of revenue through its many subscription services. 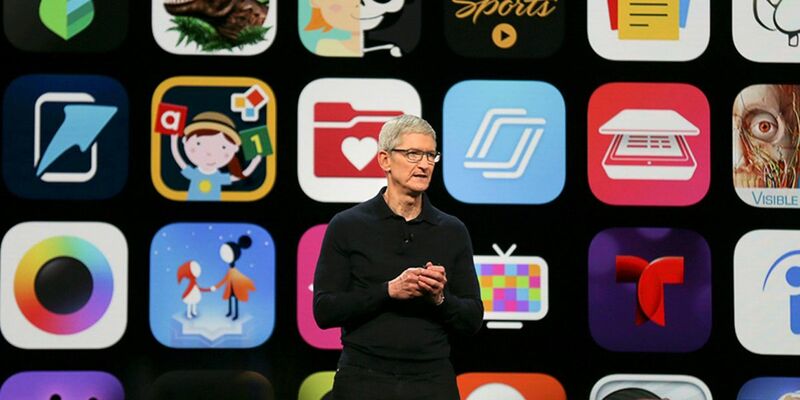 Apple is already working on producing something that rivals Netflix and is working with partnered companies to get more subscriptions for its Play Store and the gaming industry is at a record high. It is estimated that very soon the mobile gaming industry as a stand-alone will be worth 100 billion dollars by 2021. And that may just be what Apple is looking for. Going into gaming now is a good investment for any company, and for a giant like Apple, it may just be a power move. But, the question is what direction will Apple take in gaming, because a subscription like service may just backfire. 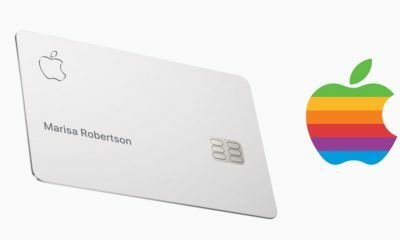 Apple has a set of challenges ahead of it as well. The first of which is a matter of principle, free to play games are ruling the gaming world today, games like Fortnite make money by allowing in-app purchases that are completely optional. Is making a gaming subscription store a good choice? 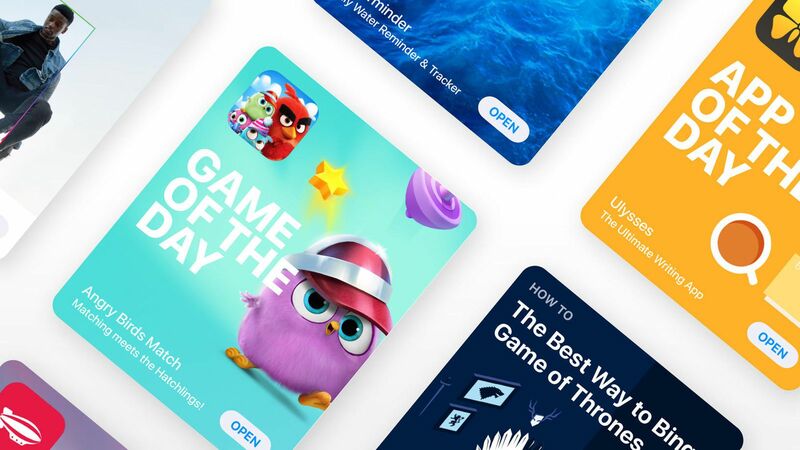 While a vast majority of the revenue that the Apple app store makes is through games, and it has been proven that subscriptions are an excellent way to monetize the mobile market, there has been no such research on how doing the same for gaming will pay off. However, Apple could be working to develop its own line of exclusive games by working as a developer on several games and offering creators a certain percentage off on the amount of money they’d normally have to pay for distribution and advertisement. 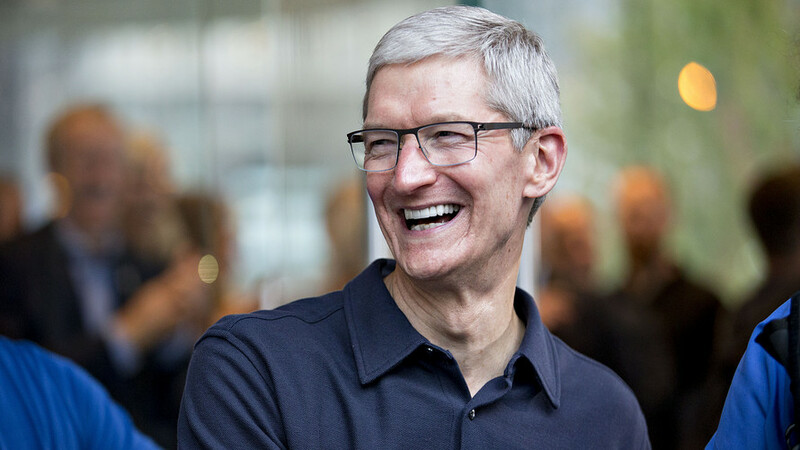 The company’s CEO Tim Cook has been looking to increase the companies service business to 50 million by the end of 2020. At the end of the fiscal year, 2018 Apple’s service business was worth 37.5 billion. Apple may just exceed its estimated limit. If Apple is truly working on a new subscription store or not for gaming is still an unconfirmed theory, but the idea of a new line of games and software for gamers to enjoy is enticing, to say the least.